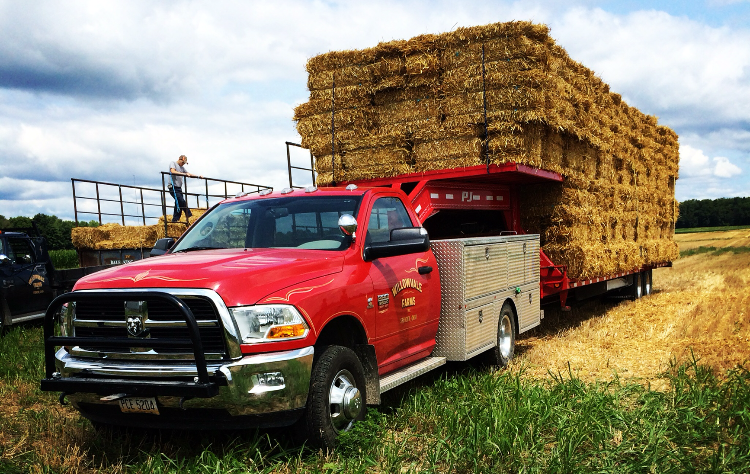 Willowvale Farms, Inc. – Serving the Greater Ohio Region Since 1957! Welcome to Willowvale Farms, Inc.! 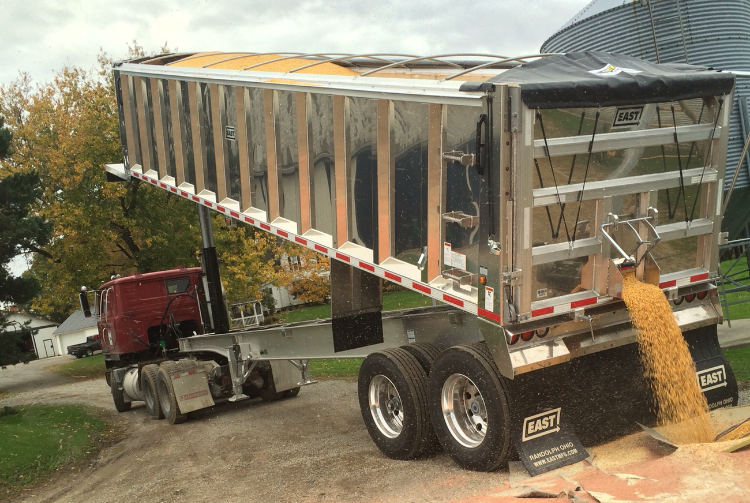 We are a local trucking and farming business located in Spencer, Ohio. We look forward to serving you! 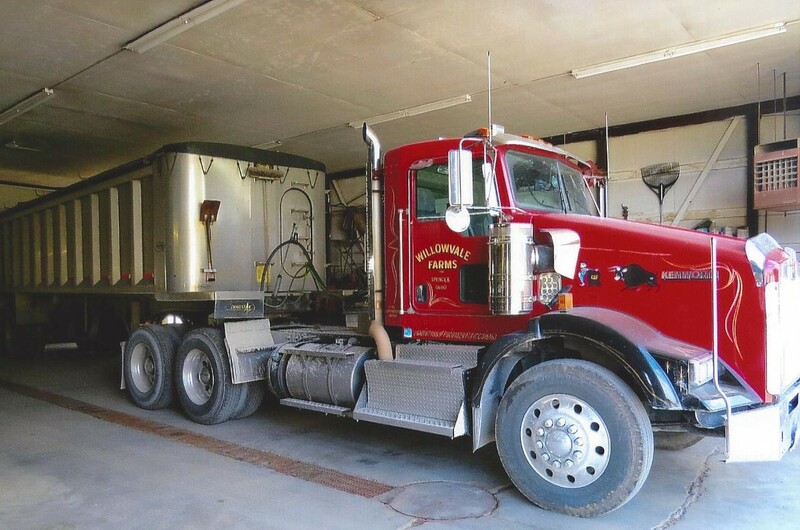 With our nine semi trucks, one straight truck, several end dump trailers, three flatbed trailers and one hopper bottom trailer, we can meet all your hauling needs! We can work with you to get the best price for your grain, keeping you on top of the changing daily market! 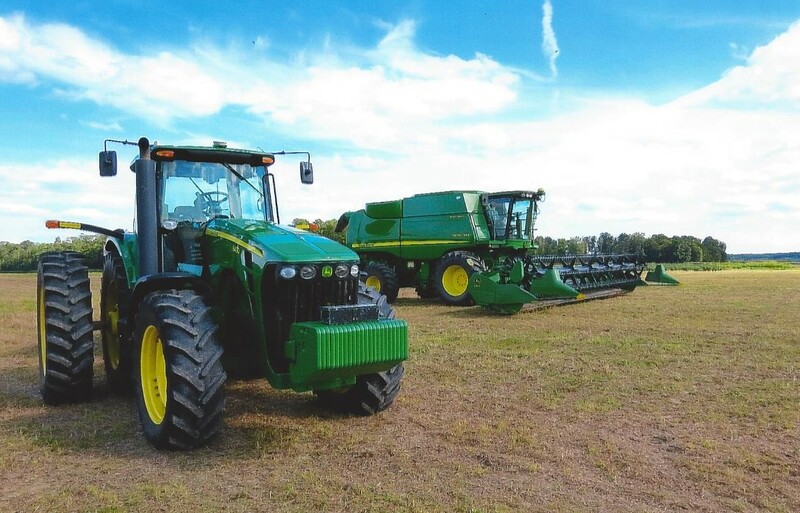 Using our fleet of John Deere equipment, we service over 1100 acres of land each year. We farm a variety of crops, including soybeans, yellow corn, soft red wheat, and hay. Quality of Service Lives on After Price is Forgotten!